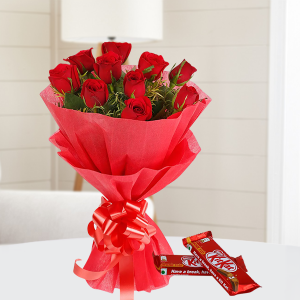 Convey your deepest feelings for your other half with the help of MyFlowerApp’s Valentine Gifts delivery to Hyderabad. 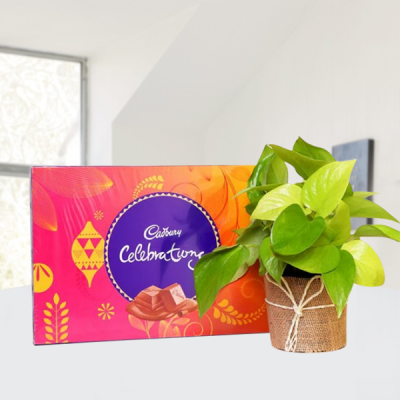 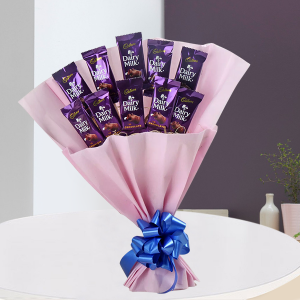 Send their favorite flowers, chocolates, cakes, and other gifts anywhere in the City of Pearls and we will deliver them on time. 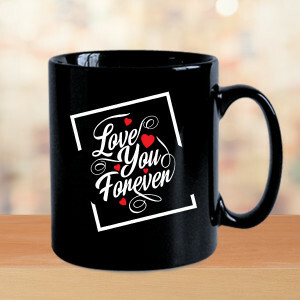 You never lose by loving. 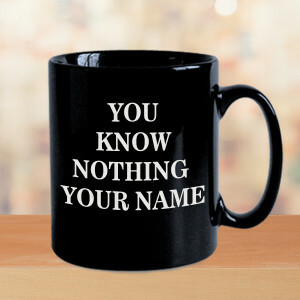 You always lose by holding back. 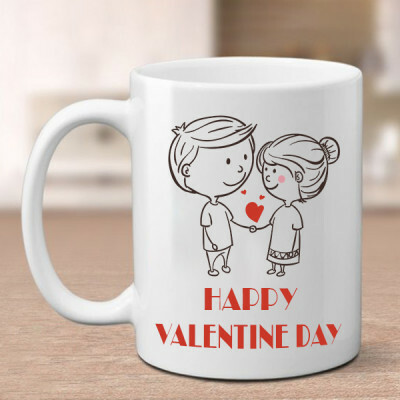 So this Valentine's Day, do not hold back and let the love of your life know how you really feel, by sending your affection wrapped in lovable Valentine Gifts to Hyderabad online with MyFlowerApp. 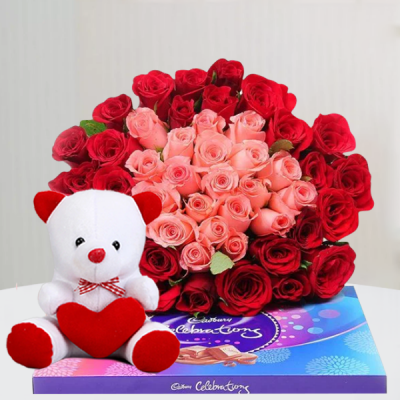 Select from a plethora of sweet, romantic gifts ranging from a dozen red roses and Ferrero Rocher to elaborate floral arrangements in heart shape along with a teddy bear and red velvet cake. 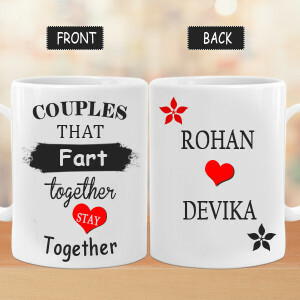 Whatever you want for your darling, you will find them all here. 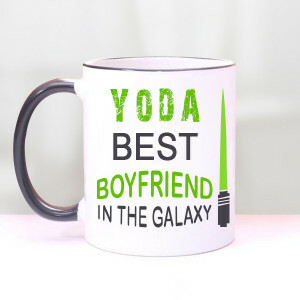 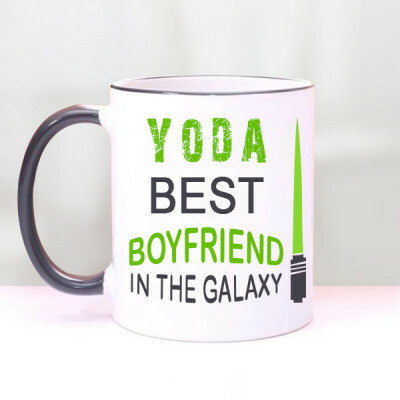 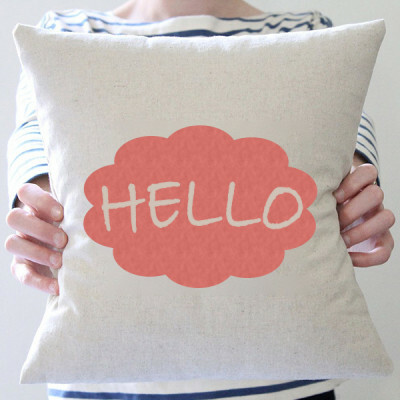 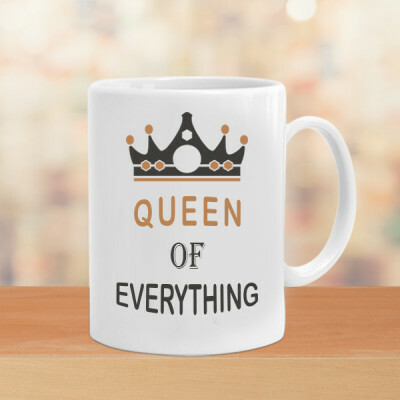 Simply peruse through our assorted selections of funny, affectionate, and lovey-dovey gifts for wife, husband, girlfriend, or boyfriend. 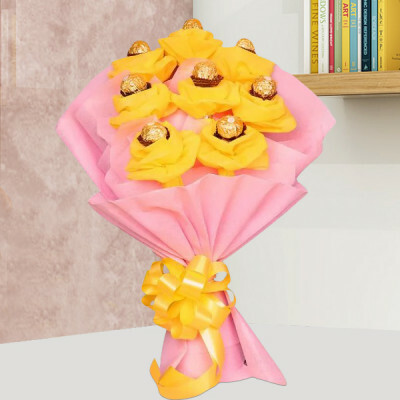 Choose anything and everything they like, make it a combo and get it delivered anywhere in the city of Charminar including areas like Kondapur, Kukatpally, Begumpet, Whitefields, and Manikonda. 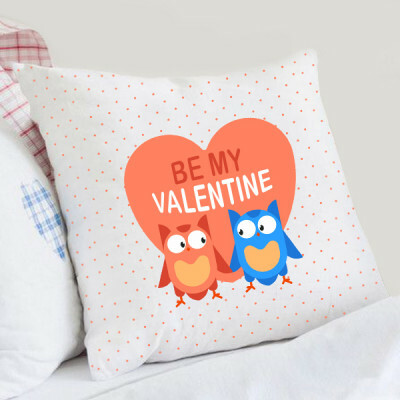 Your other half, the beats to your heart, and part of your soul – that is what they are to you, and you want to make this Valentine's Day 2019 unforgettable for them. 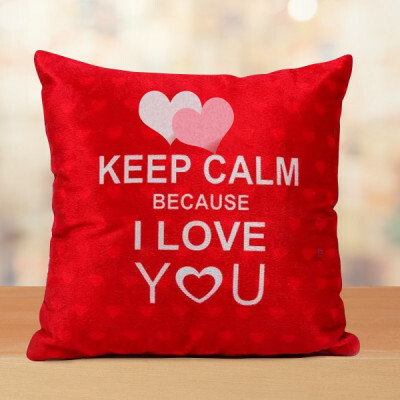 Worry not, because MyFlowerApp is here for you. 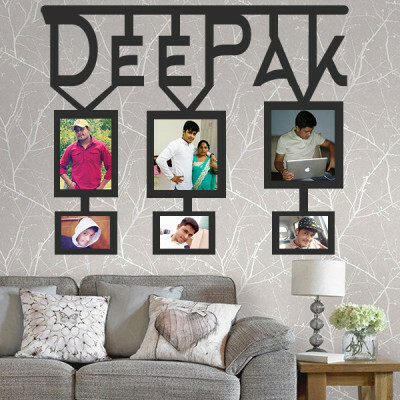 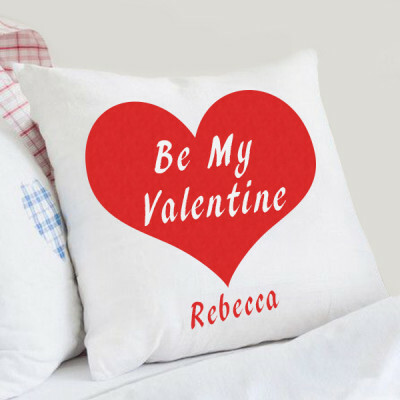 If you want to get something unique for your Valentine, get them a personalized Valentine gift and get their pictures or anything significant printed on heart-shaped puzzles, cushions, key rings, photo lamps, mugs, and more. 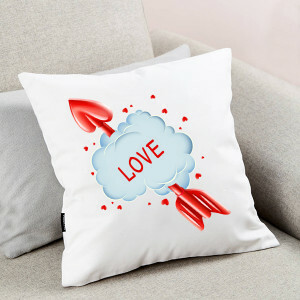 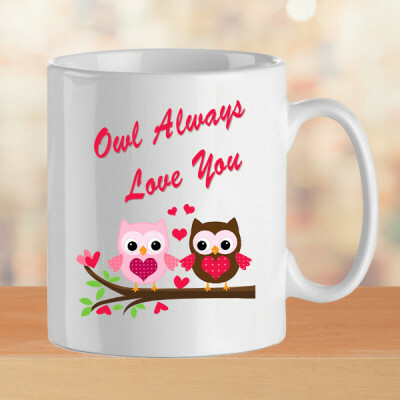 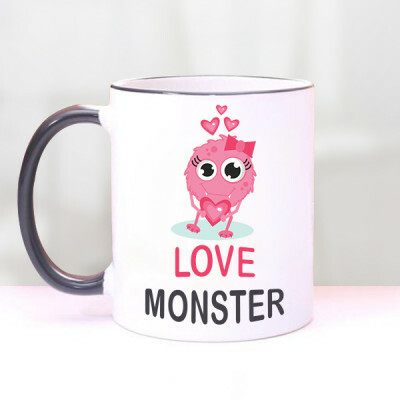 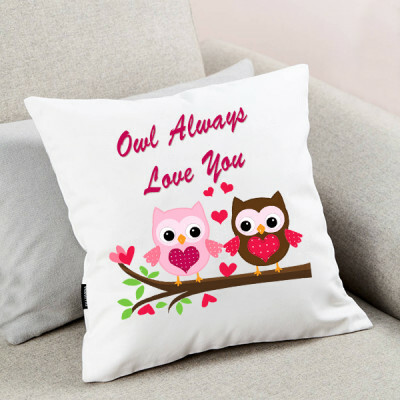 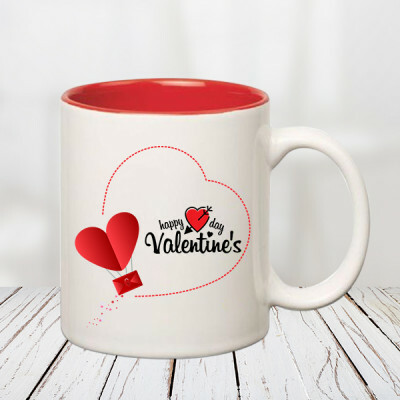 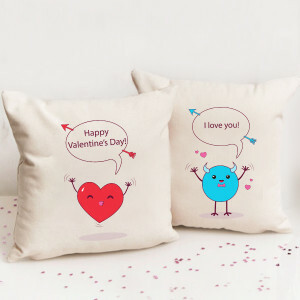 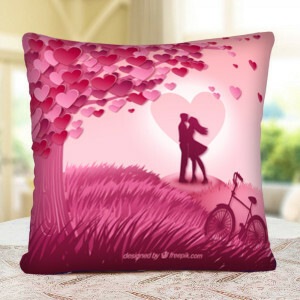 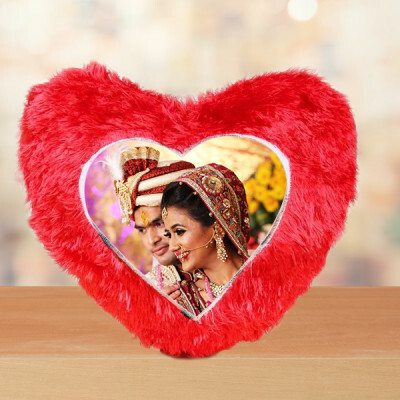 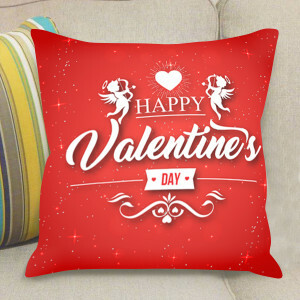 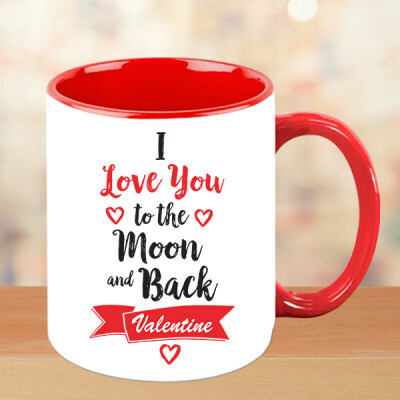 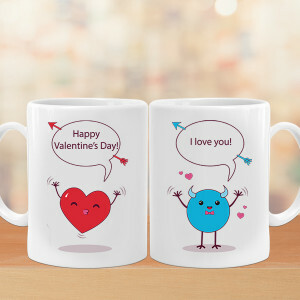 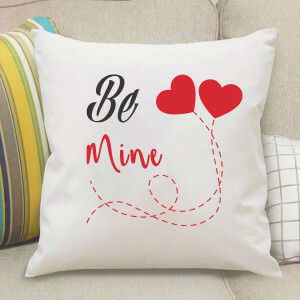 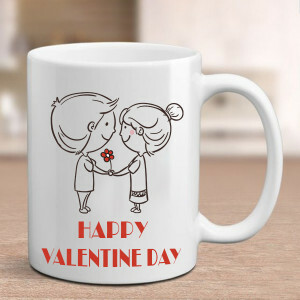 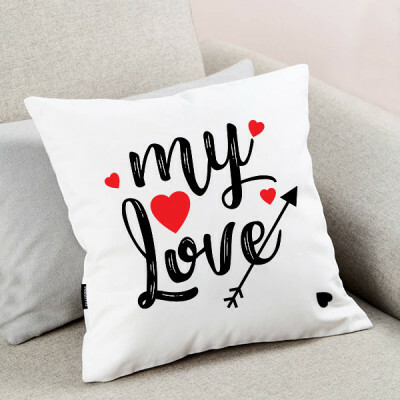 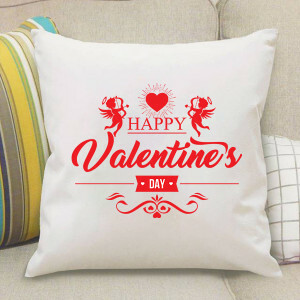 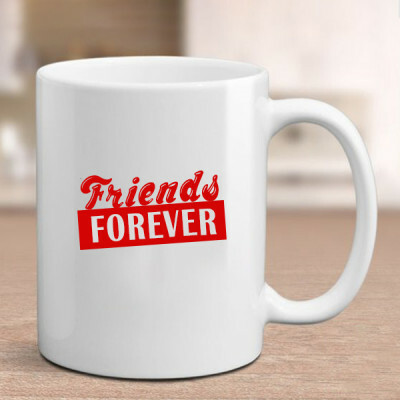 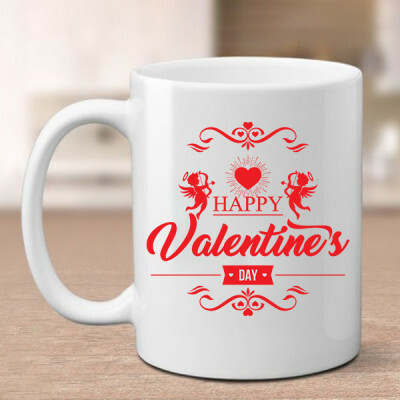 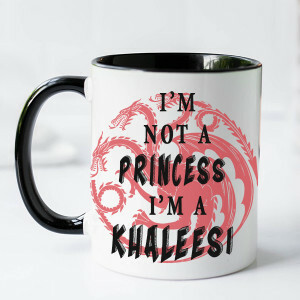 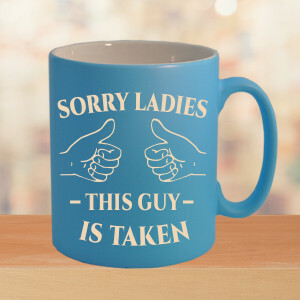 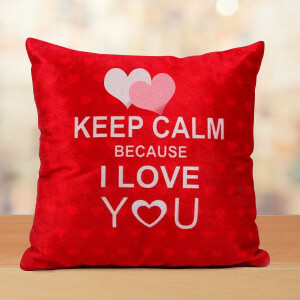 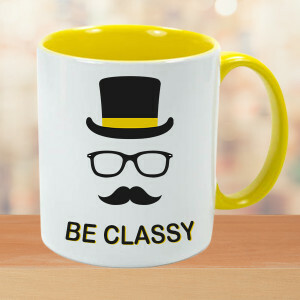 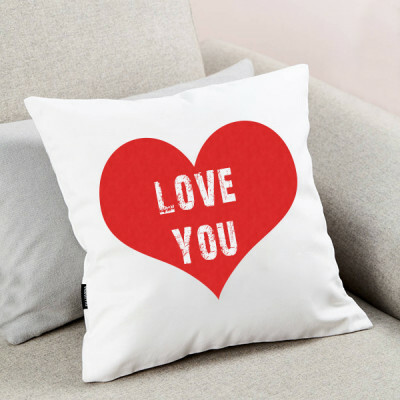 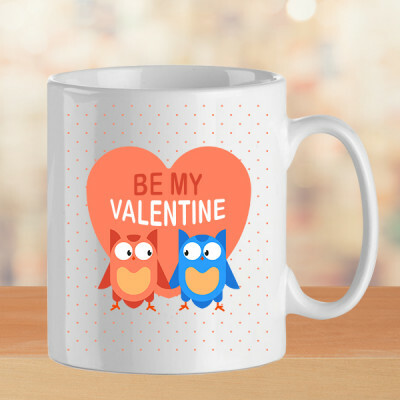 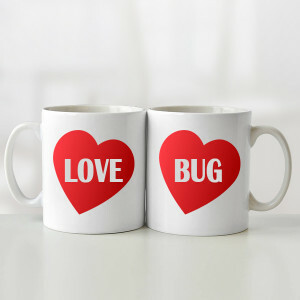 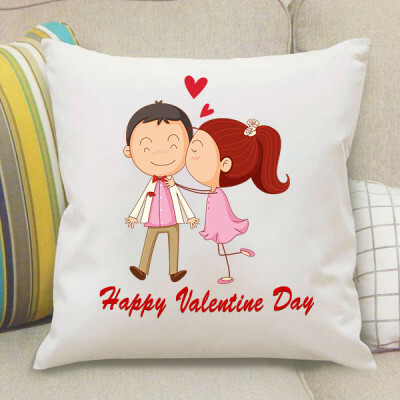 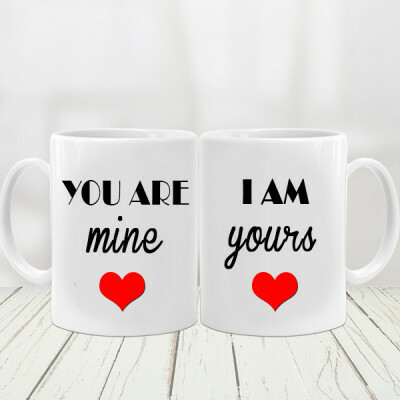 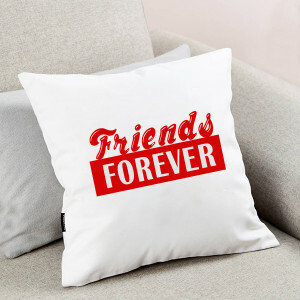 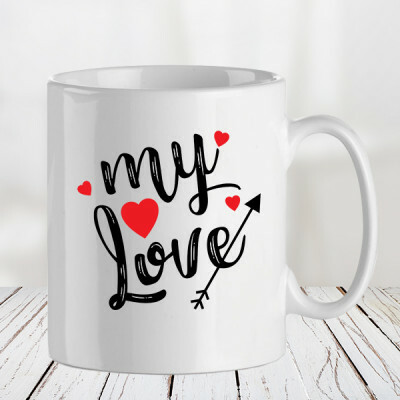 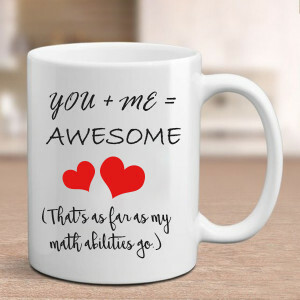 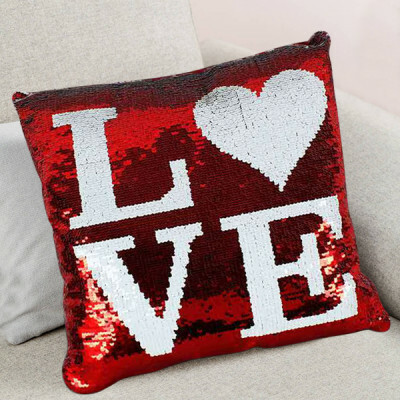 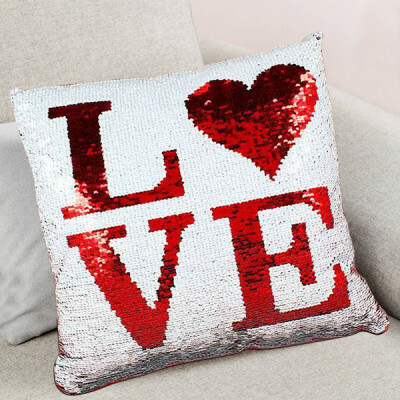 You can even select one of our Valentine mugs or Valentine cushions with cute messages on them, and get them all delivered anywhere in the City of Pearls, including Hakimpet, Toli Chowki, Miyapur, Nizampet, and Hafeezpet. 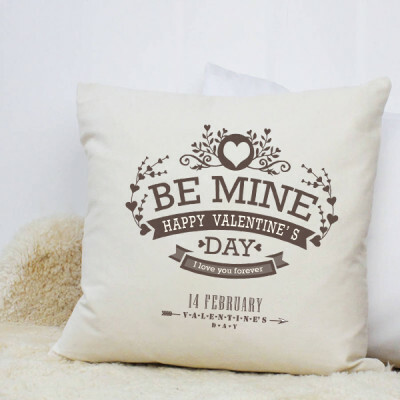 However, if you are trying to plan something grand, look through our Valentine Serenades and luxurious gifts. 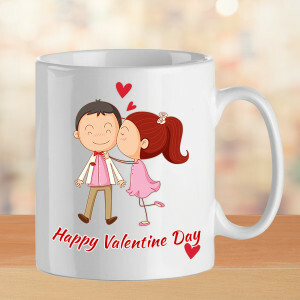 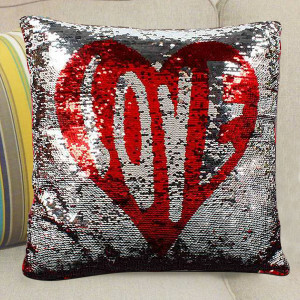 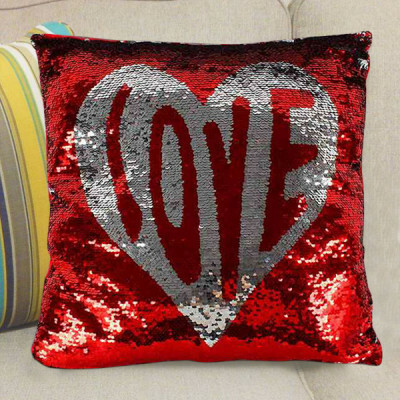 You can get Valentine Week gifts for 2, 3, 4, 5, 6, 7, or 8 Days of Valentine and order them days in advance. 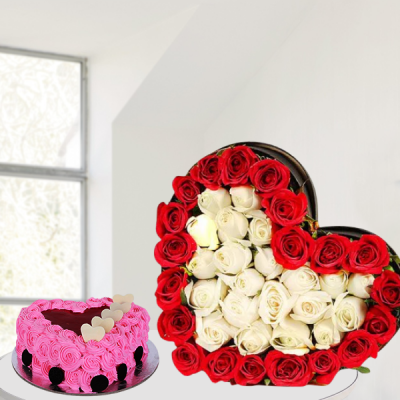 We will deliver elegant combinations of romantic flowers, teddy bear, chocolates, and cakes and send them every day, on time. Or literally serenade your lover by arranging for a guitarist to sing to them, a song of your choice. Whether your sweetheart lives in Banjara Hills or in Saidabad, we will deliver your emotions, anywhere in Hyderabad on time. You can create the perfect surprise for them, with MyFlowerApp as your Cupid, and get an early morning or midnight delivery of combos with gifts, flowers, cakes, chocolates, plants, and more. For the last minute shoppers, we also have the options of same-day and express delivery. 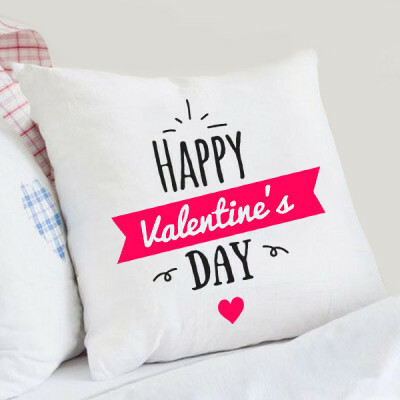 We will reach anywhere in the city within 3 hours, including areas like Gachibowli, Jubilee Hills, Ameerpet, Hi-Tech City, and more.